GeishaGlam by C+I ~ Stroll through the South of France for $29! Great news! 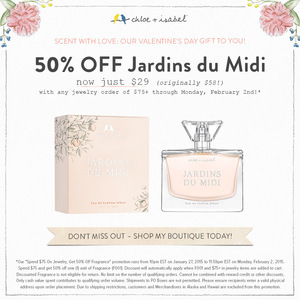 My company’s headquarters has upped the ante to seduce you with a great deal, on top of my raffle prizes and jewelry giveaways– Spend $75 or more in my boutique TODAY through MONDAY, February 2nd, and receive our acclaimed fragrance for 50% off! This bottle of liquid paradise usually costs $58, but it can be yours for $29! 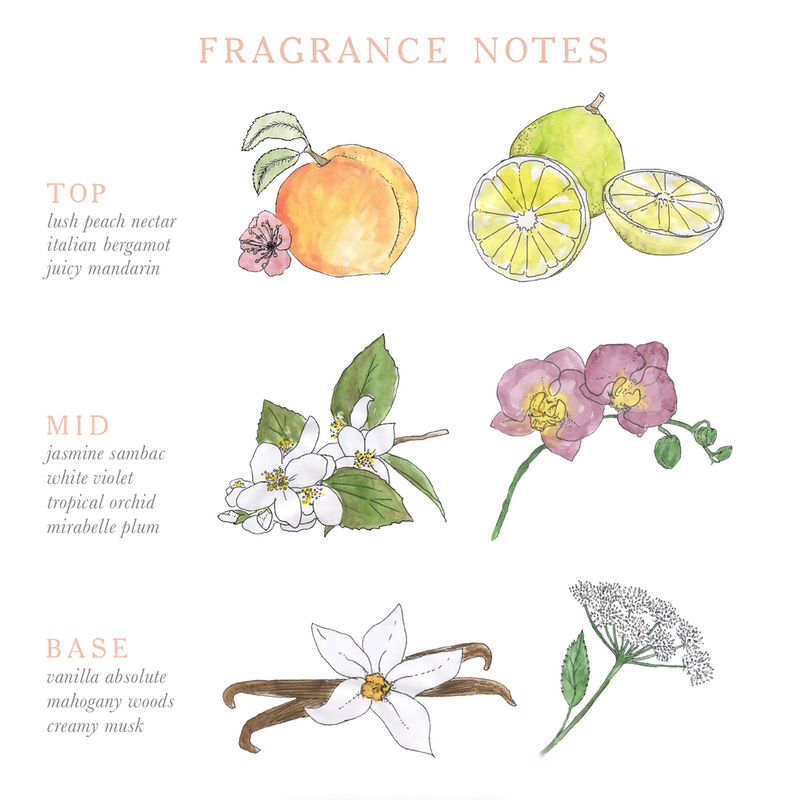 Released last spring, Jardins du Midi is a fresh, light eau de parfum with floral and citrus notes that was inspired by a midday, sunlit walk through the lush orchards of the South of France. 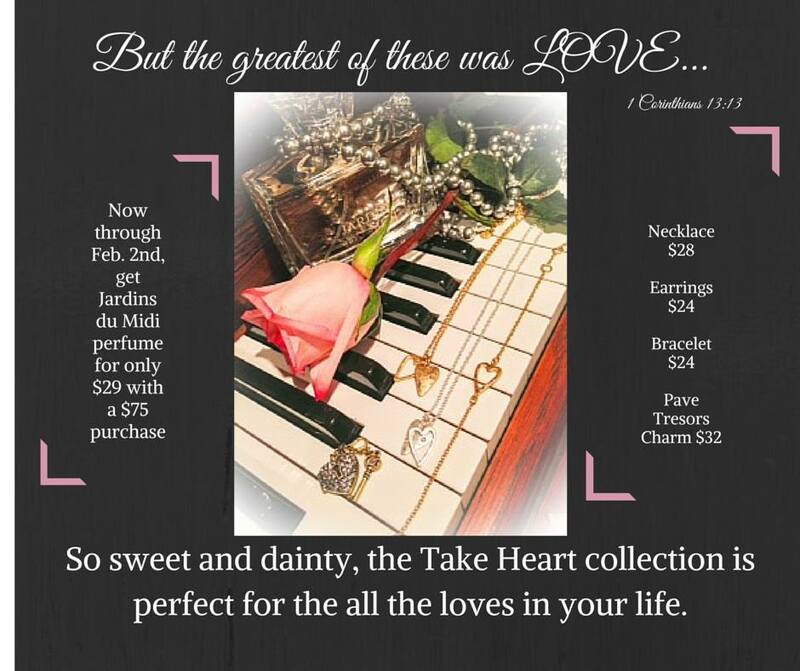 Shop by this Saturday, the 31st, and be entered into my raffle to win a FREE piece of JEWELRY of YOUR CHOICE, from my boutique, valued at $24 or less–> THREE MORE PEOPLE need to make a purchase to activate this Geisha~Giveaway! 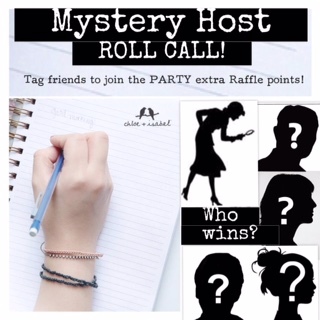 All who make a purchase will be entered, automatically, into my Mystery Host raffle for January or February (depending on when you shop) for a chance to win FREE JEWELRY CREDIT. Previous GeishaGlam by C+I ~ Palm Royale Next GeishaGlam by C+I ~ Another Blooming Deal!